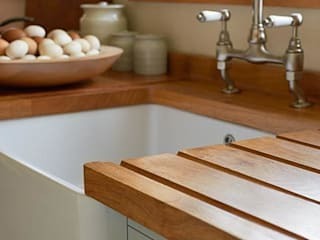 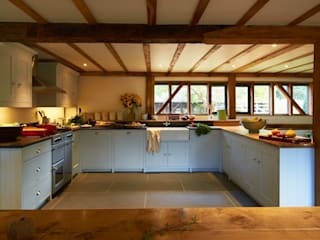 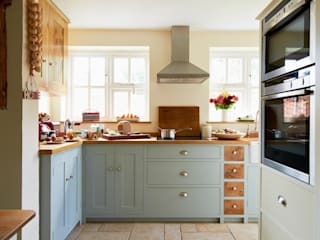 At Luxmoore & Co. we are passionate about what we do – producing beautiful bespoke kitchens and handmade furniture, built for you and your home using English timber that is typically sourced within 30 miles from our workshop. 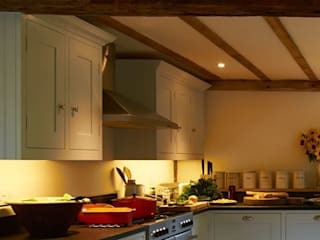 Based in Suffolk, we have been making kitchens for over 25 years, across East Anglia, the Home Counties, London and further afield, yet no two Luxmoore & Co kitchens are the same. 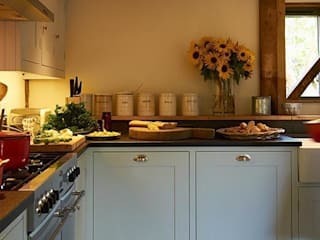 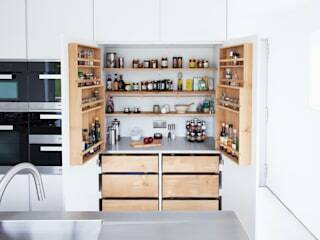 That’s because for each project we take the time to understand you – how you intend to use your new kitchen on a day to day basis, what colours and materials inspire you and the budget you want to work to. 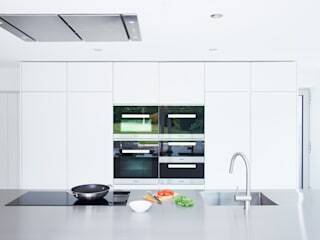 From this information we design and build your perfect kitchen, as well as project manage all aspects of your kitchen installation. 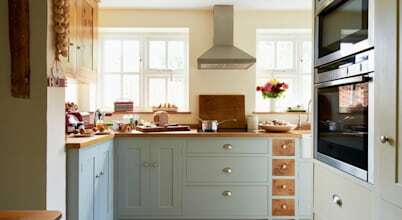 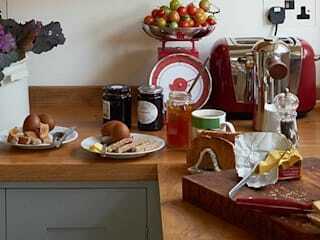 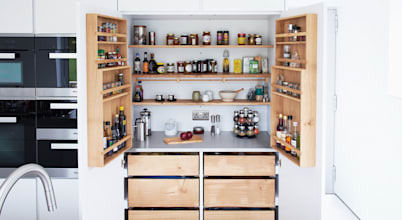 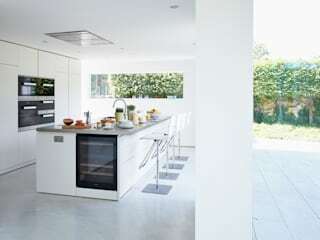 All Luxmoore & Co kitchens & furniture items are individually designed and handmade.